Heated Seats, Keyless Start, iPod/MP3 Input, Aluminum Wheels, HEATED FRONT SEATS , TRANSMISSION: 6-SPEED MANUAL, Back-Up Camera. EPA 30 MPG Hwy/21 MPG City! 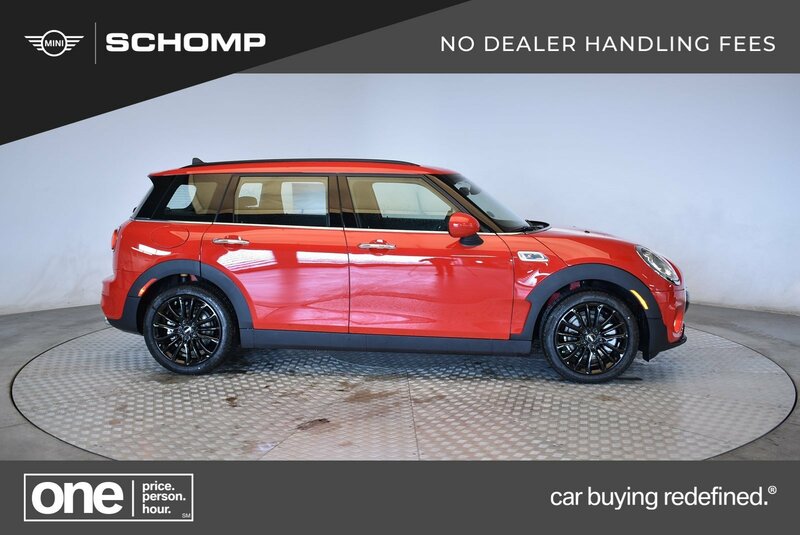 Cooper S trim, Chili Red exterior and Carbon Black interior. SEE MORE! HEATED FRONT SEATS, TRANSMISSION: 6-SPEED MANUAL (STD).